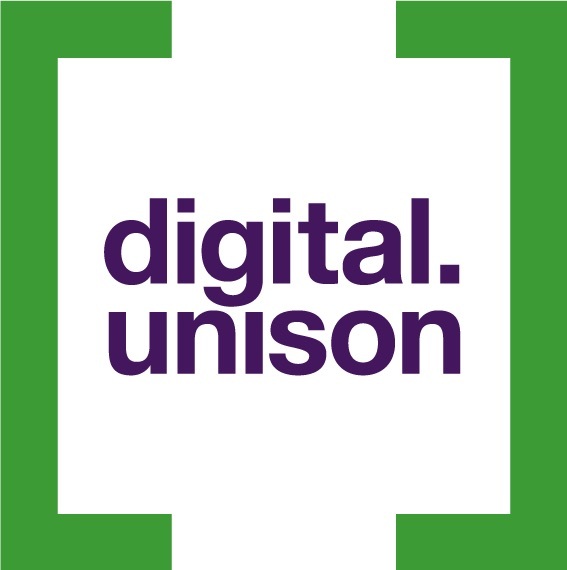 As part of the digital.unison work programme, we are planning to develop a set of emails and other communications that welcome new members to UNISON and let them know how to make their most of their membership. Over 60% of new members to UNISON join online. However the first contact they have with UNISON after joining may be the letter they are sent with their membership card. This feels wrong for the members – they join online and expect to hear from UNISON through online channels on how their application is progressing. Initially the plan is to develop and test a few emails to each new member. These will ask them a little about why they joined UNISON and then deliver a personalised journey based on what they tell us. The journey could cover information on how to contact a branch, where to get help and what resources exists, activist and campaigning opportunities and more. The hope is that this alone has a positive impact on both satisfaction and retention of the members who receive these communications. However, over time we would aim to hone the emails we send – and other digital communications too – to be as personal and impactful as possible for the member. Initial welcome journey emails should be ready for review by staff and activists in April 2017, with a plan to launch the initial welcome journey by June 2017. At the moment we are still in the very early stages of this project, however if you are interested in finding out more please email us. 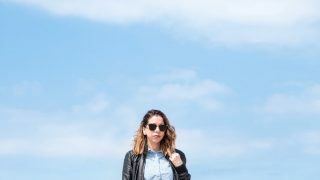 What do our members look like?